1. Browse through our SUPPLIER CATALOGS and choose the items you want to work with. (click link above). 3. Push Submit at the bottom of the form and our staff will get back to you with a personalized quote. That's it! *If you have questions, or feel more comfortable speaking to someone in person, Call us at 651-688-8077 and our friendly staff will be happy to help. 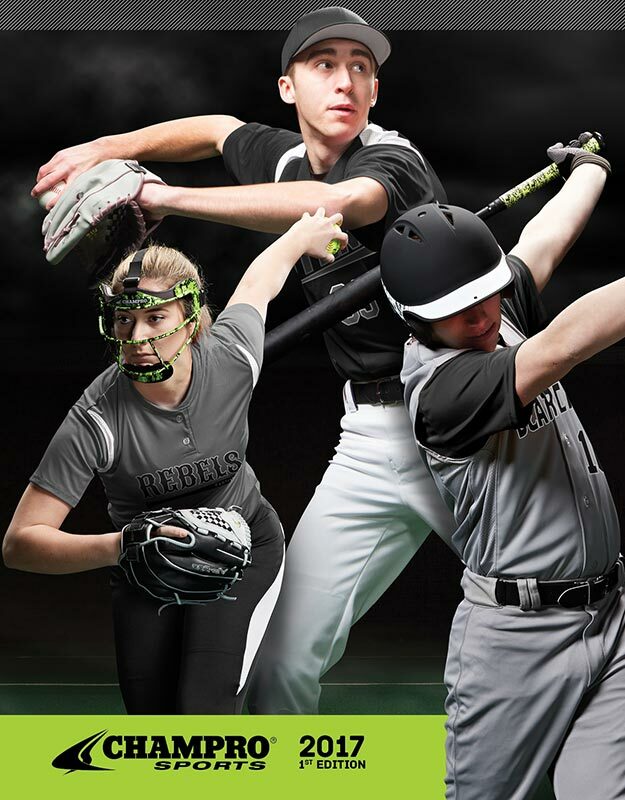 GETTING YOUR TEAM OUTFITTED IS EASY!